Corrective Actions and Preventive Actions (CAPA) is a critical quality application that is instrumental for achieving operational excellence. CAPA improves product quality and safety, increases customer success, and yet decreases the risks such as product recalls. With the right CAPA program, you can improve quality and business processes, uncover and solve process and quality problems, and develop new preventative actions to avoid issues in the future. But how do you achieve operational excellence with CAPA? Every business has unique processes and business requirements, and these needs often change as organization develop new products, respond to competitors, and adhere to new standards and regulatory requirements. An efficient and effective CAPA program will leverage a robust pre-built application built on best practices and be easy to modify. When CAPA is aligned with quality, compliance and strategic objectives, an organization can achieve harmony across the enterprise, and establish a foundation for operational excellence. 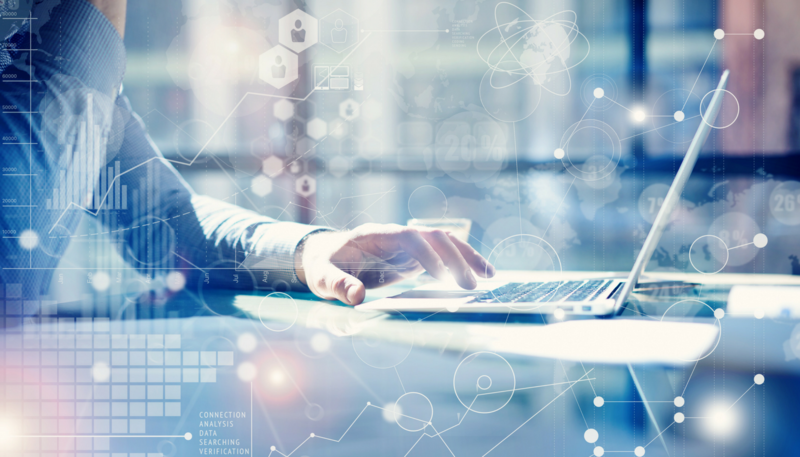 The latest trend is quality management is smart quality automation, which goes way beyond traditional QMS software solutions that offer customization and configurability. 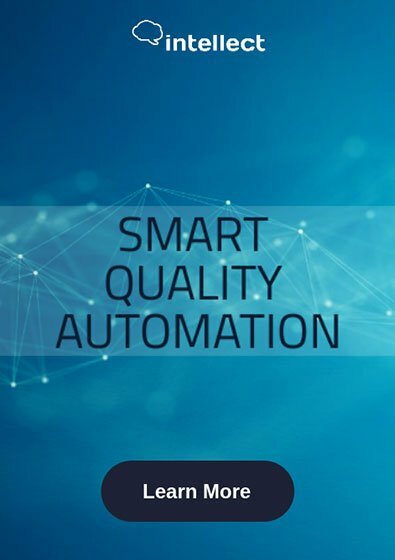 In addition to reducing failure costs from products or services not conforming to requirements and customer needs, smart quality automation will boost your productivity, business agility, and decision making with real-time analytics. Define your company’s quality goals and objectives, and then translate your quality goals into quality requirements. Automate your quality processes, uncover inefficiencies, and establish new product processes. Conduct employee training, create transparency, and standardization built around your company’s needs. Finally, create custom reports for different departments, including an executive dashboard for management. Operational excellence ensures that you’ll meet compliance, deliver high quality products, and deliver better results for your organization. The Intellect eQMS Suite is a leader in smart quality automation with a highly agile platform to automate your business processes to match your operational needs today and tomorrow. Intellect provides a robust pre-built CAPA application that can help you achieve your CAPA goals and objectives faster and easier than ever before. Learn more about how the power of smart quality automation can help your organization achieve operational excellence.